The only thing better than the long awaited Westfield at Coomera is a bigger and better version for the booming northern Gold Coast. Uncover the Gold Coast Bulletins very latest news on the supersized Westfield and the flourishing residential developments in the region. 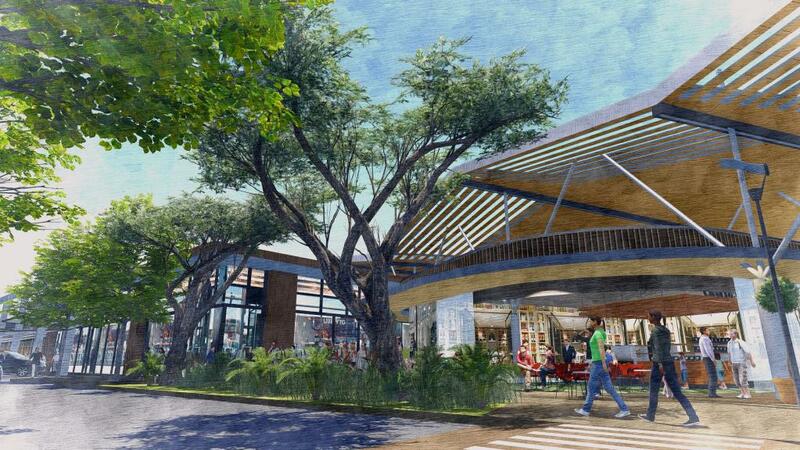 The long-awaited Coomera Town Centre is growing even before the first sod has been turned, with an expansion of the first stage on the cards, potentially creating another 100 jobs. The massive centre promises to create 1200 jobs during construction and 1600 permanent positions once it opens. Developer, Westfield, wants to add cinemas, offices and even a nightclub to the first stage which is expected to be started early next year after more than two decades on the drawing board. When built, the billion-dollar development on Foxwell Rd will be the largest shopping precinct in the city’s north. 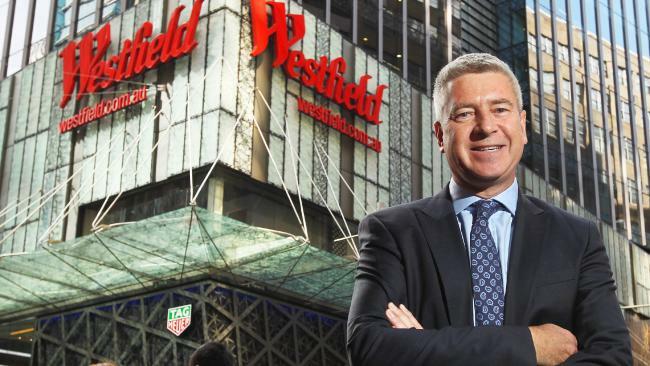 Westfield has applied to the Gold Coast City Council to boost the first stage from 55,000sq m to 61,000sq m to take in the new facilities. Area councillor and city planning boss Cameron Caldwell said the project would be welcomed after so many years in the making. 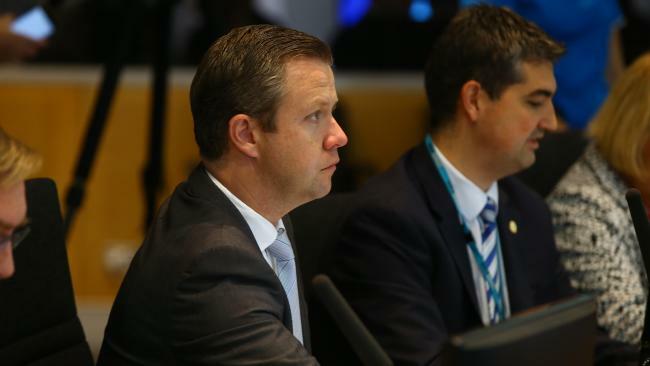 “The people of Coomera have been waiting for this project to come to fruition for many years and are now on the cusp of it becoming a reality,” he said. The $500m first stage was approved by the Gold Coast City Council last year but stalled until the Exit 54 interchange on the M1 was upgraded. The expanded first stage is believed to be a result of that upgrade which was finished earlier this year. The 21,000sq m second stage will include a multi-level department store, a dining precinct, outdoor beach and multiple commercial retail spaces. The two stages will cover around 83,000sq mkkk. Gold Coast North Chamber of Commerce president Gary Mays said the project would be a major focal point for the city’s north and create jobs. However, he warned the approaching start of construction would require a traffic solution on Foxwell Road. “It doesn’t worry me how big it is but I do have concerns about the traffic on Foxwell Road,” he said. A SIX-hectare block is the latest to be split into scores of smaller lots as a part of the rapidly growing Coomera region. The rural block on Foxwell Rd will be split to make room for more than 100 homes if it gets approval when the development application goes to the council Planning Committee this Wednesday. 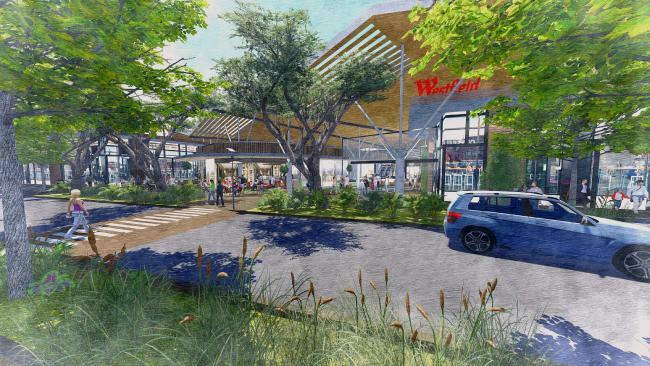 The development comes after it was announced the Coomera Westfield would be starting work on its expansion early next year. 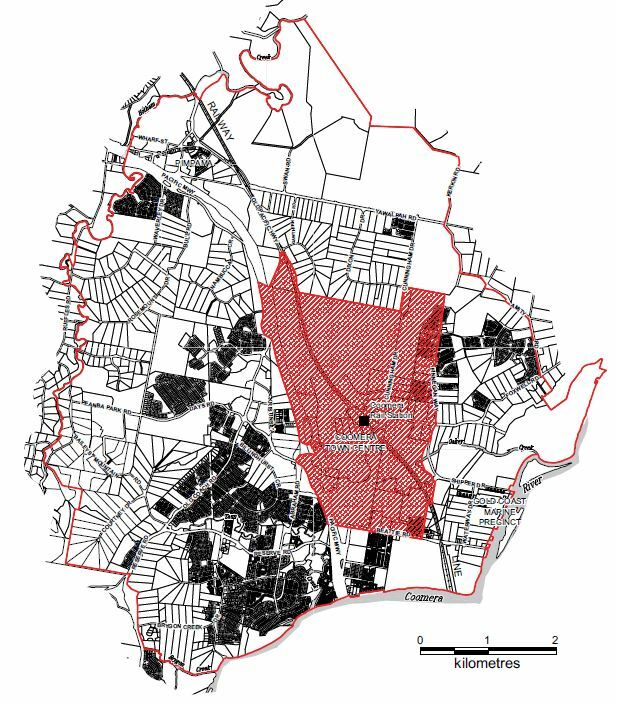 Development application documents reveal the site is next to a current development that is also adding a mass number of houses to the fast expanding region. Four roads will be built throughout the block to allow access to houses. "Bulk earthworks are proposed to create generally flat and level lots, "the documents read. "Wherever possible, the site earthworks strategy seeks to minimise changes to existing ground levels, particularly at the site boundaries." The news of another large- scale development in the north has been welcomed by businesses. 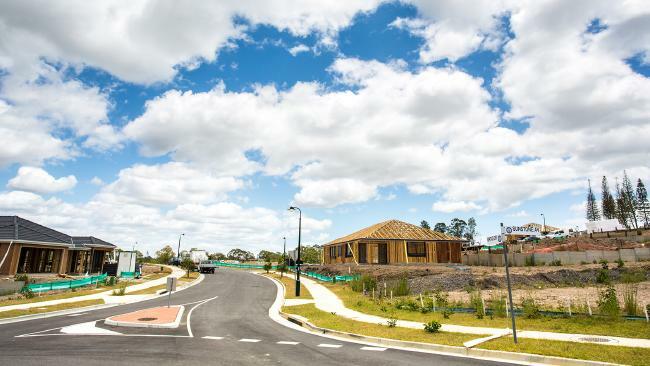 Coomera is one of the fastest growing areas on the Gold Coast and the draft South East Queensland Regional Plan named the region as one of the four Coast areas to be developed as an economic area. Gold Coast North Chamber of Commerce and Industry secretary Gary Mays said the continued development in the area was "all positive." Mr Mays said the development of the area was a positive for business, especially the smaller companies in the area, but the steps forward were being drowned out by one issue. “The only thing anyone can talk about is the traffic,” he said. Mr Mays said a combination of no new local roads and the almost constantly clogged M1 was frustrating businesses in the area. Mr Mays said the M1 was at a crawl every day at Coomera. A fix for the highway is some time off, with state and federal governments still arguing about funding splits for upgrades at the Gateway merge and between Mudgeeraba and Varsity Lakes. No upgrades for the Coomera area have been floated at this stage.